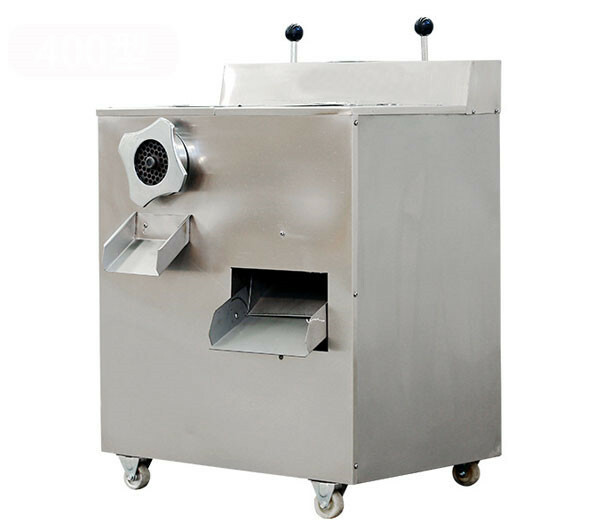 Fresh meat slicer can cut fresh meat into slices, shreds, and dices. 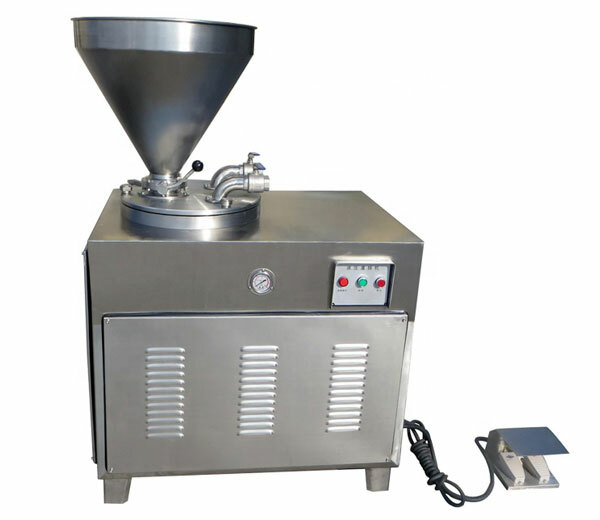 It is suitable for not too large meat processing production, such as the kitchen, dining room, tavern, restaurant, household, etc. 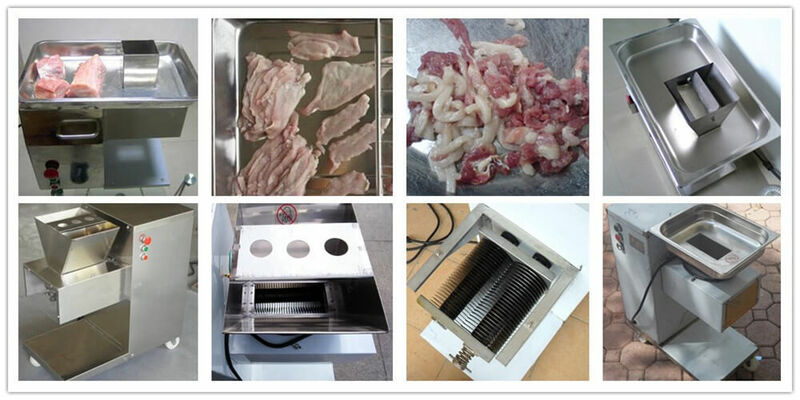 The meat can be cut into slices at first time, shreds at second time and cubes at the third time. 1. 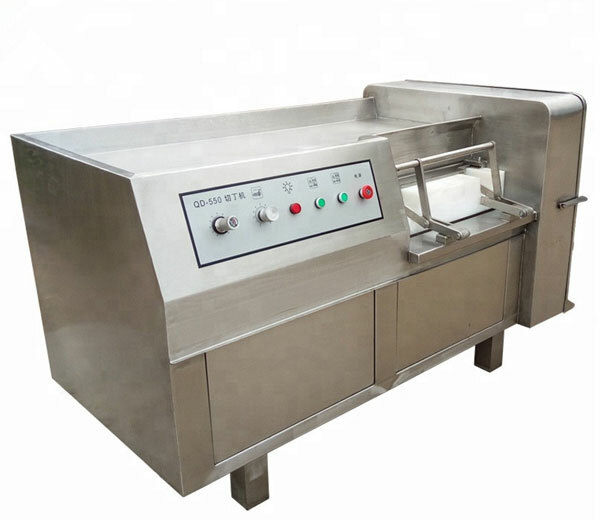 The whole machine is made of high-quality stainless steel; the knives are made of stainless steel, up to the standard of food hygiene. 2. The knives were designed to cantilever type, easy to dismantle and clean. 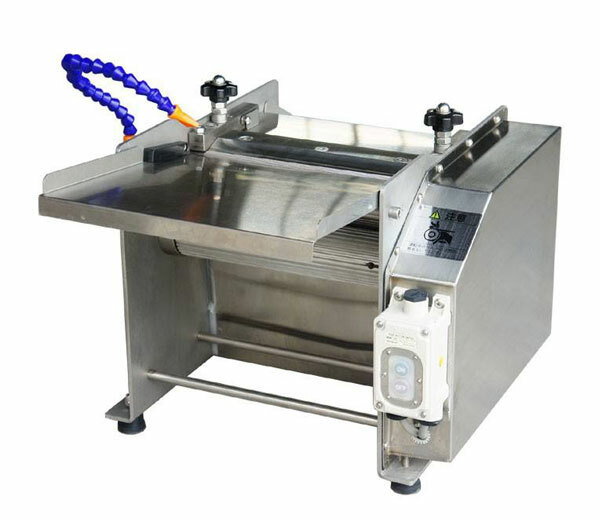 You can also change different specification knives conveniently. 3. 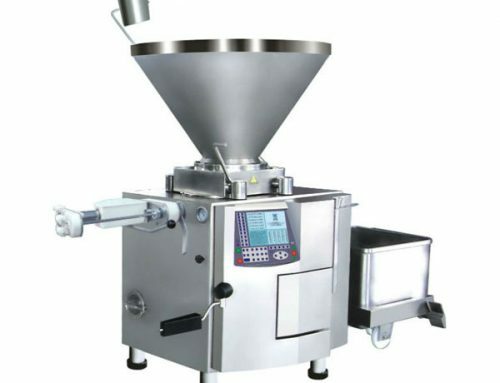 Equipped with an emergency switch and safety switch which ensures safe operation. 4. 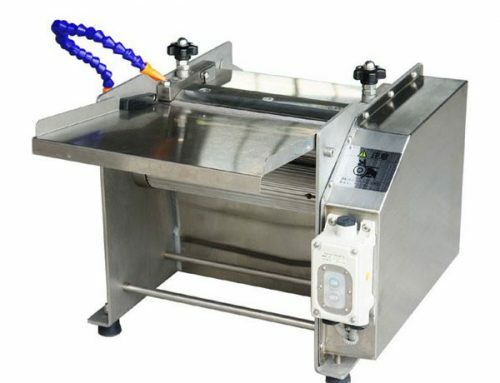 This meat cutter is simple to operate and you can get meat slices of different thickness through changing the cutting knife. 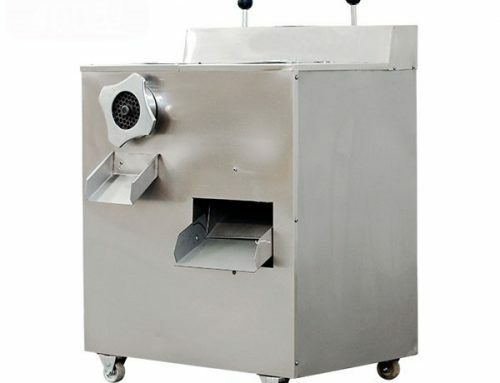 Here’s a true commercial-quality meat slicer, made for restaurants and delis. The blade is also easy to sharpen. 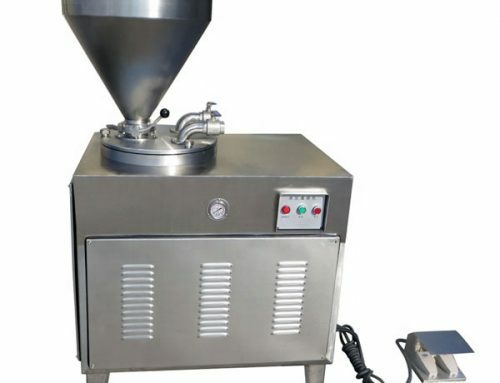 It’s easy to clean, since the carriage is removable, and a lever system allows you to lift it off the surface of the counter without picking it up. 1. Please carefully check the below data first and choose the suitable one according to your capacity. 2. 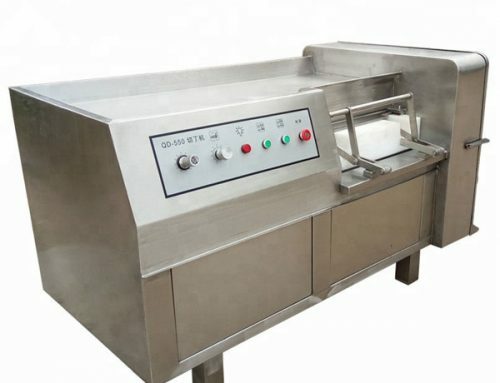 We supply various kinds of meat cutting machines for fresh meat, frozen meat, fish, etc. If you have any need, please let us know. 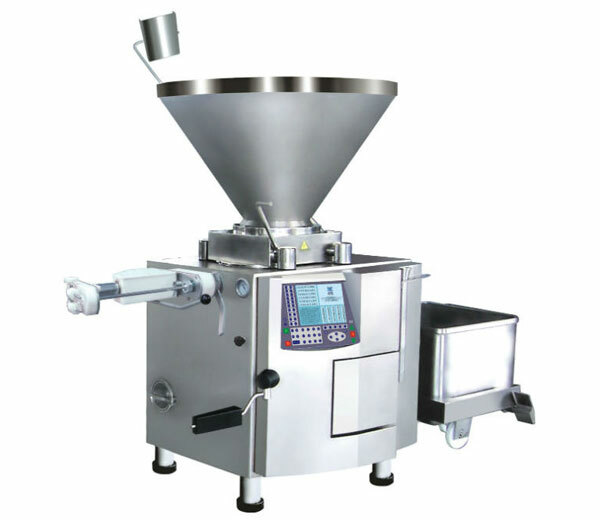 You can send an inquiry or email us.